"Debbie, the blueberry bread pudding wonderful!!! 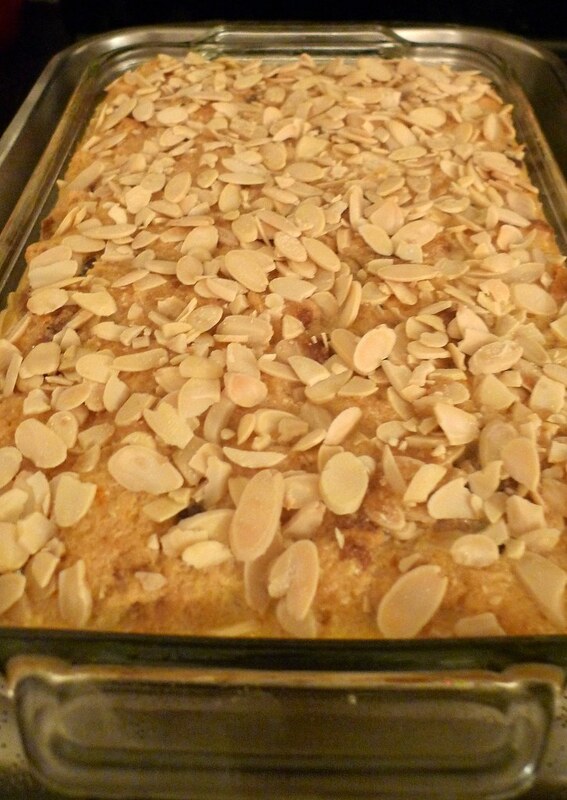 "The Peach Bread Pudding and Lemon Pound Cake was a hit at our family Christmas Dinner. Thanks for the great customer service that came along with the desserts. Will purchase again." " The bread puddings are my favorite and taste very good! Just like grandma's used to!" "I bought your blueberry and apple Bread Pudding this morning at the Flea Market in Downtown Philadelphia. So delicious!!" "The Sweet Potato pie was delicious. Will be ordering Red Velvet Cupcakes for valentine day in February." "Excellent Raisin Bread Pudding with rum sauce. Will be placing another order very soon. Awesome Desserts!!!!!" "I appreciate your bread pudding it iso yummy And the Fruit tarts are Amazeing!! GO YOUR EXCLUSIVELY DESSERTS!!!"